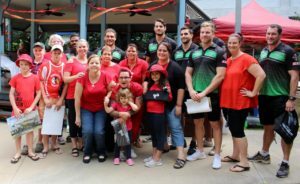 The Townsville Mendi Blackhawks work just as hard off the field as they do on, continually giving back to our community. 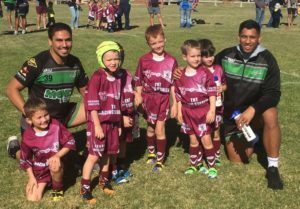 School visits, rugby league clinics and community engagement events are just part of weekly program at the Townsville Mendi Blackhawks. 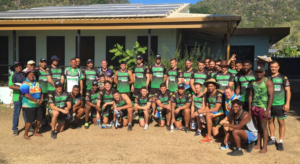 Last year our pre-season camp was held on Palm Island which was a wonderful opportunity to visit the community and conduct an open training for the locals. 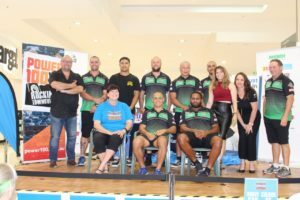 A highlight for the boys was in Round 20 last year when the entire team and coaching staff travel out to Winton, in North West Queensland, in the Intrust Super Cup ‘Country Round’. 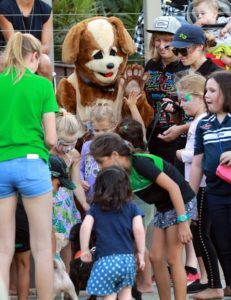 Along the way various school visits will be conducted to many regional towns, including Hughenden and Richmond, conducting coaching clinics. 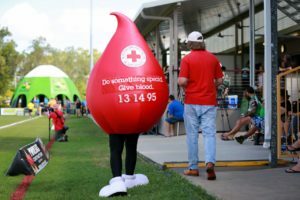 At every home game, we have a Community Corner, which is a FREE designated space for non-for profit charities to help raises funds and or awareness of events coming up in our community. If you would like to be a part of our Community Corner, please send an email to operations@blackhawkstsv.com.au. 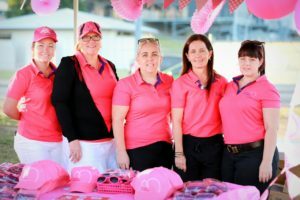 We have been working for some time on developing a community program to deliver to schools in the Townsville area. In keeping with the Mendi Blackhawk theme we have labeled the program Sky’s the Limit. 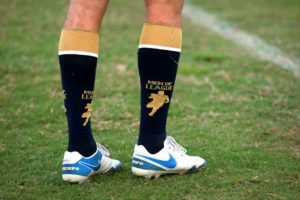 The Sky’s the Limit Community Program will contribute to improved academic and social outcomes for schools and students, by leveraging the student’s interest in rugby league and the use of technology as an engagement mechanism to build relationships with hard to reach individuals or groups. 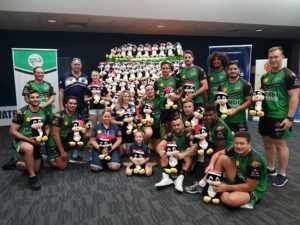 We envision that requests for Townsville & Districts Mendi Blackhawks players and staff to attend promotions and events will be in heavy demand throughout the season from March through to September. We will endeavour to support as many requests as possible however playing and training commitments will be our first priority followed by the requirements of our development and community programs.